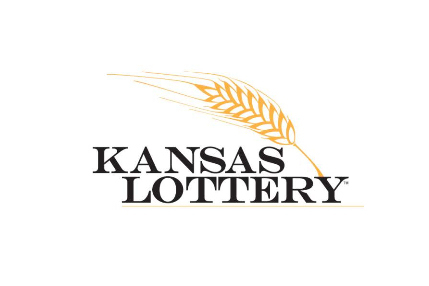 The Kansas Lottery is urging all Kansans to double check their Powerball tickets from the December 29th, 2018 drawing. One ticket sold in south central Kansas matched the first five numbers in the drawing, but not the Powerball. The winning ticket is worth one million dollars. The winner has 365 days from the date of the draw to claim their prize. The winner can claim their prize at the Kansas Lottery headquarters located at 128 N. Kansas Avenue, Topeka, KS.